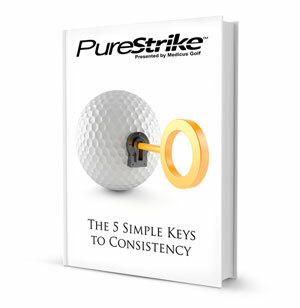 PureStrike: The 5 Simple Keys To Consistency is an in-depth, full-color step-by-step guidebook to the new golf swing that is taking the Golf World by storm! These 5 Simple Keys allow any golfer to have a repeatable, verifiable and consistent swing! We've studied the swing techniques of all the great champions and have developed the PureStrike golf swing. We've broken down the golf swing into 5 Simple Keys that will allow any golfer to play their best. And most importantly, we've made it simple to understand. 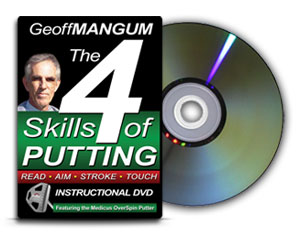 Once you master the 5 Simple Keys, you'll have consistent and pure ball striking! Revolutionizing the Way the Golf Swing is Taught! Learn the 5 Keys That All Golf Champions Have in Common! 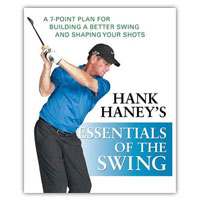 Achieve a Consistent, Repeatable Swing! Strike the Ball PURE, Time after Time! 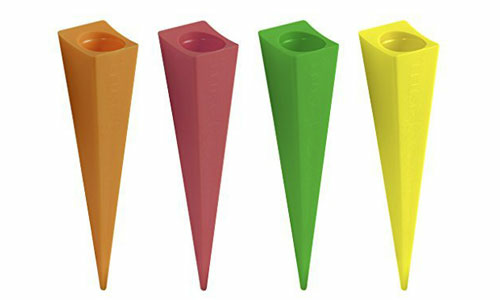 Develop Accuracy and Added Distance for Better Scores!